Using phone jacks as Ethernet? Alright gentlemen, how screwed am I? I’m really novice on how these things are setup in your house and ran through out so please go easy on me. 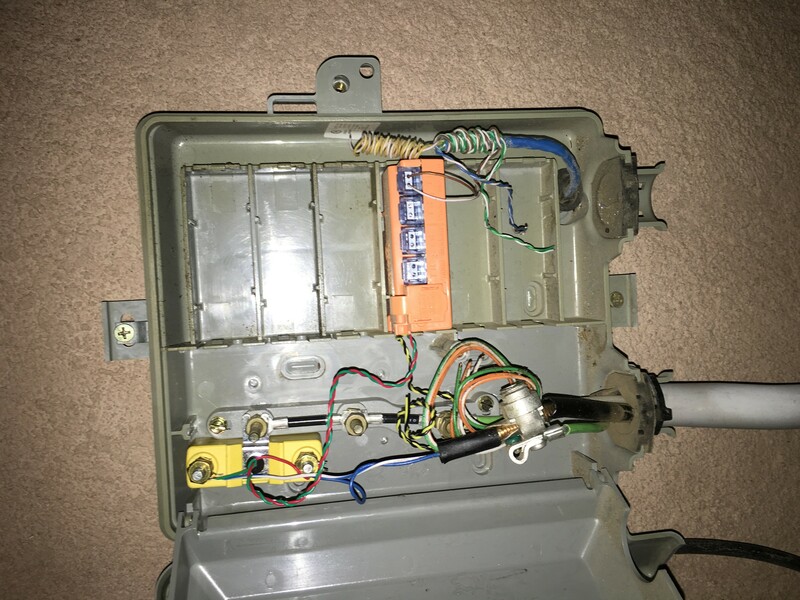 It appears all the cat5 phone jacks in my house are “daisy chained” (image 1) to one wire which leads to the box outside (picture 2). 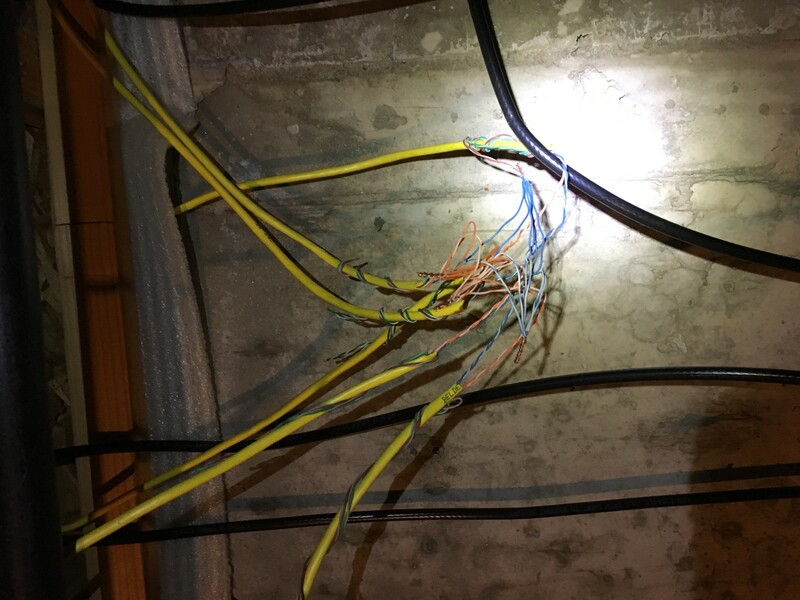 What do I need to do in order to run an ethernet cable from my router into the wall and from my wall in a different location to my PC? Interesting. I'm unable to figure out which of the wires from pic1 go to the box. Also, are you trying to hook multiple computers to your phone line?